How do you get some good exposure to an area and help build a scene there? Especially to the eyes/ears of the rest of the world. How about getting 3 of the best bands/artists from an area to contribute an original track, then having each artist remix the others, then releasing the EP for FREE so people can hear how great you are. That's exactly what Mottorama, Discobot & Superpose from Florianópolis, Brazil did. 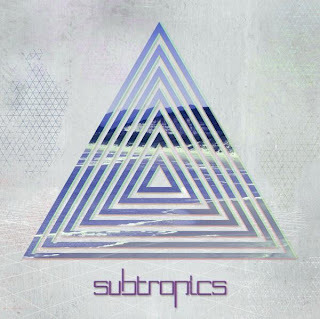 They put together an EP called Subtropics that you can download for FREE on their mutual myspace page. If synths, electro, dance beats & vocoders are your thing, you'll love these 3 artists. Each with their own unique spin of the genre and all good in their own right. Download the whole Subtropics EP at full 320 bit rate for Free directly here. Keep investigating their myspace pages I linked above and you'll find even more mixes you can download for free, more music on their players, videos and more.